1. Own our factory with more than 10 years experiences in this field. 2. 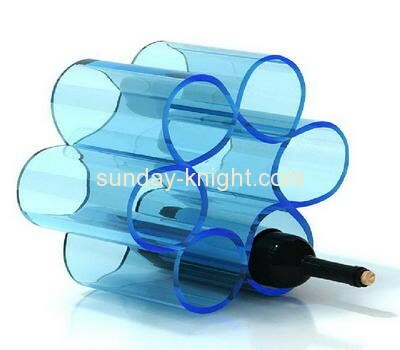 Manufacture and trade intergarted company with acrylic products. 5. More than 10 years acrylic display manufacturing experiences with excellent quality,every procedure is within control to guarantee excellent quality. 6. Short Lead Time & Fast Delivery.